Posted on June 2, 2017 at 6:24 am. A FUN networking opportunity AND get real results for your business! 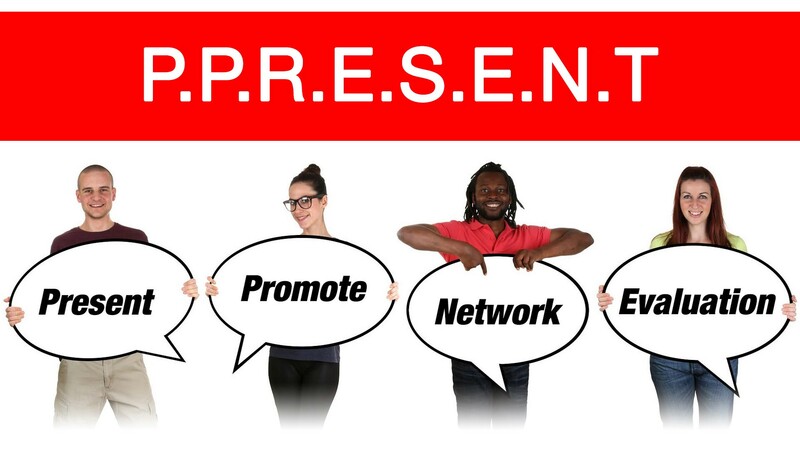 A great opportunity to promote your business by giving a presentation and having it evaluated! – Learn new skills and have fun!